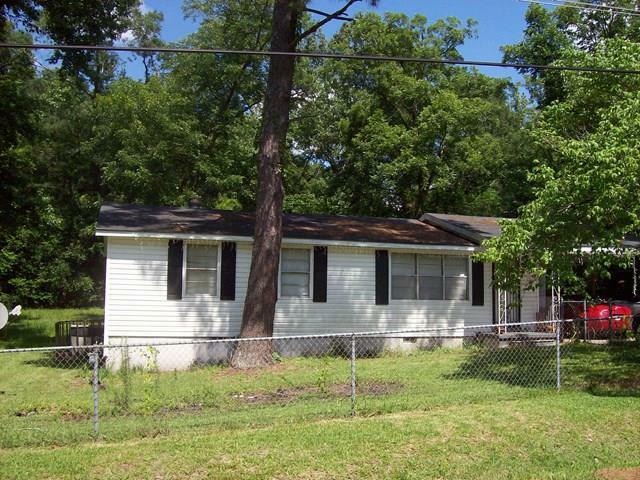 Remarks at 129 Alton Road Macon, GA - Make this your home or use it as an investment opportunity In Jones County, GA! Rental properties are in high demand so here is your opportunity to be a landlord. This 3 bedroom 1 bath home is a month to month lease and currently rents for $585 a month. Cul-de-sac neighborhood. Jones County schools. Don't miss out! Call for an appointment today. 'As Is' sale. DO NOT DISTURB TENANT.